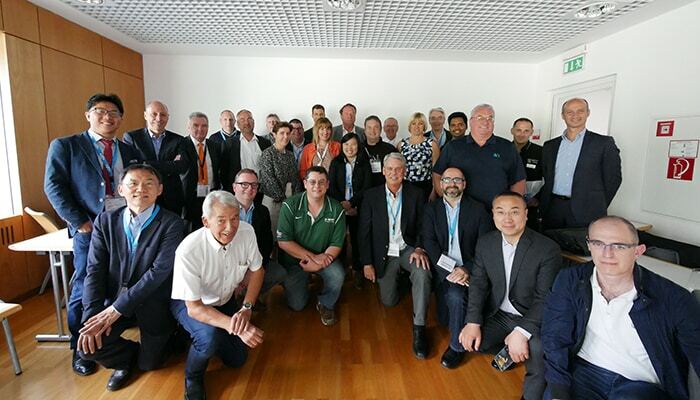 The European Water Jetting Institute (EWJI) has included a special conference in the EWJI Forum’s program about the Waterjetting Global Standards to sum up and explain the basic global safety standards in water blasting activities that were discussed at several meetings, like the one held in Munich (IFAT 2018) and New Orleans (WJTA-IMCA Conference & Expo). The WJTA and the Belgium-based safety organization Stichting Industrielle Reiniging (SIR), in collaboration of several organizations as EWJI, want to build a compelling case to develop basic global safety standards to promote, educate, and ultimately require safe water blasting practices. In the conference “Global Hydroblasting Standards: Why, How, and When” of the Forum 2019, Kerry Siggins, CEO of Stone Age, will share in her knowledge and experience as participating of this process, highlighting that the global safety associations must partner with all three stakeholders (equipment manufacturers, contractors, and asset owners) to implement more stringent and standardized best practices.